The Red planet Mars is always been a mystery for all the scientist in NASA. This planet is in observation since a long time but still NASA is not confident enough to say whether life can exist there or not. Lord Rees of Ludlow said the US space agency's mission to determine whether the Red Planet could have supported life was the first step in accessing Earth's nearest neighbor. He said the exploration project could mark the start of the "post-human era" despite the risks associated with traveling into the solar system. "But I believe, and hope, that some people living now will walk on Mars. Moreover, a century or two from now, small groups of intrepid adventurers may be living there or perhaps on asteroids quite independently from Earth. 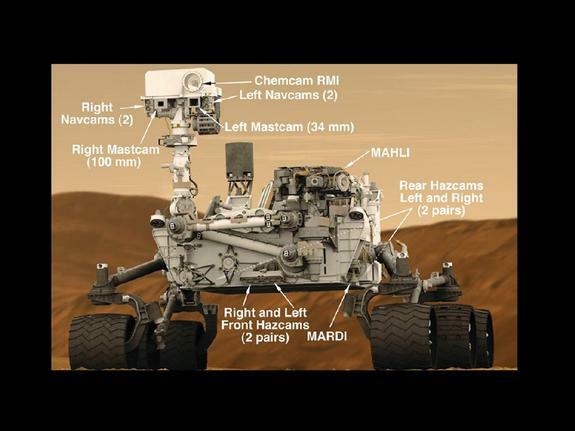 "After the successful mission of curiosity rover. Lord Rees predicted a "dramatic cultural and technological evolution" on the planet and beyond as scientists learn more about Mars. 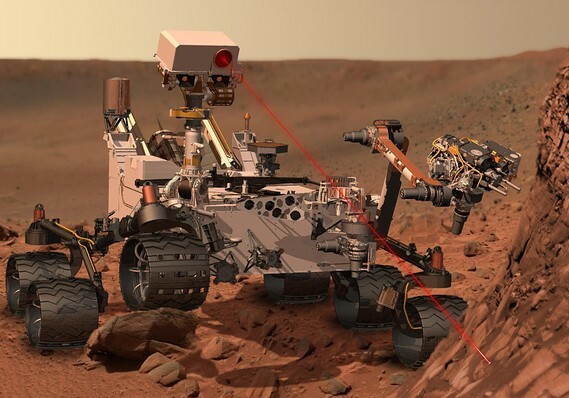 Nasa's car-sized robot has the capacity to take samples and record the composition of rocks as well as carry out tests to establish the elements that make up the landscape. Announcing the success of the mission, Charles Bolden, Nasa administrator, said it would "blaze a trail for human footprints on Mars". "Where would this generation be without the space programme? People wouldn't be watching the Olympics on the other side of the world,"
"And, of course, there is the hope that Curiosity will find the answer to that philosophical question – are we alone in the universe?"